Winter Park Farms is a full-service training barn that offers the highest level of quality care. 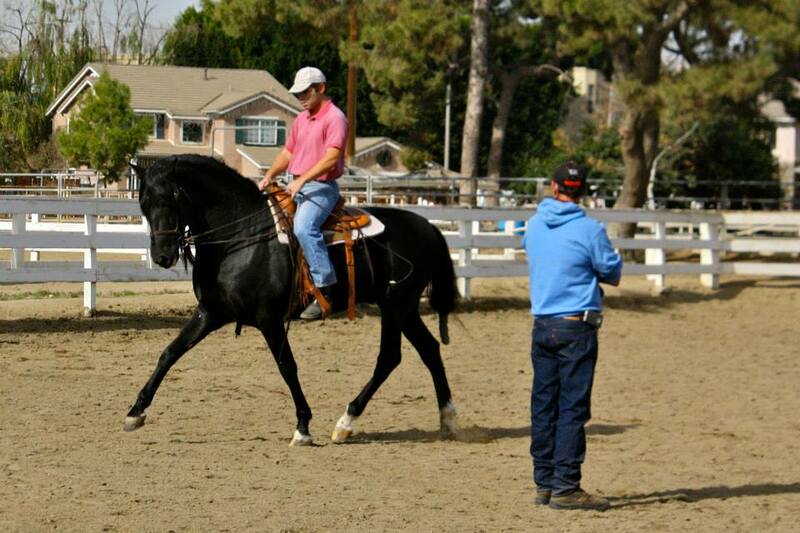 Find out about our experienced trainers, and what all our barn has to offer. 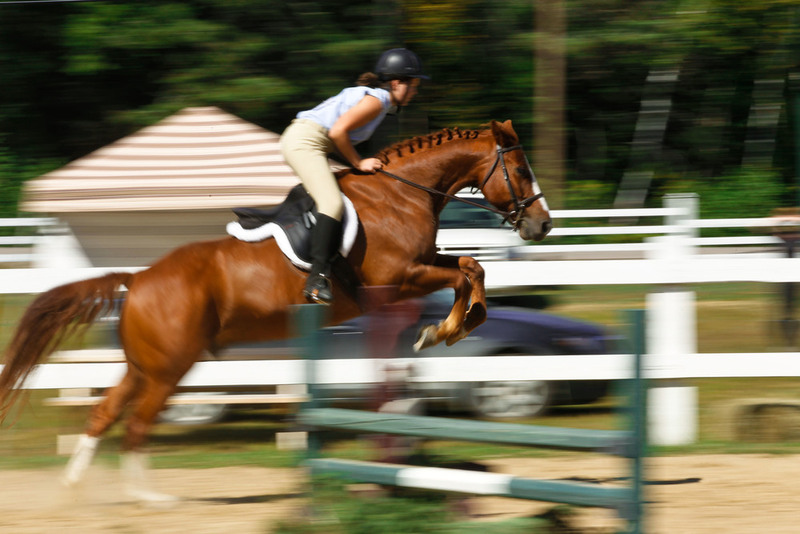 Ready to take your horse to the next level? Learn more about our various training disciplines.